The project demonstrates UC’s commitment to research as outlined in its strategic plan called Next Lives Here. That's the magic of Lidar. LIDAR gives scientists a never-before-seen picture of the Earth’s surface even after centuries of unchecked jungle growth conceals the remains of ancient structures. Researchers look for telltale signs of human activity: squares and rectangles indicating old foundations and circular pits from man-made reservoirs and quarries where the chert used in stone tools was mined. On the LIDAR maps, any hidden structures pop out, including ancient roads and former villages. 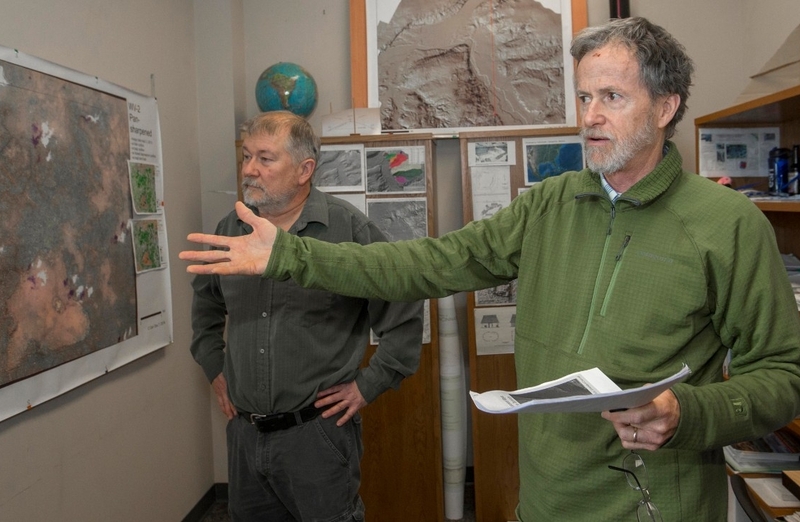 “That’s the magic of LIDAR,” UC assistant research professor Christopher Carr said. 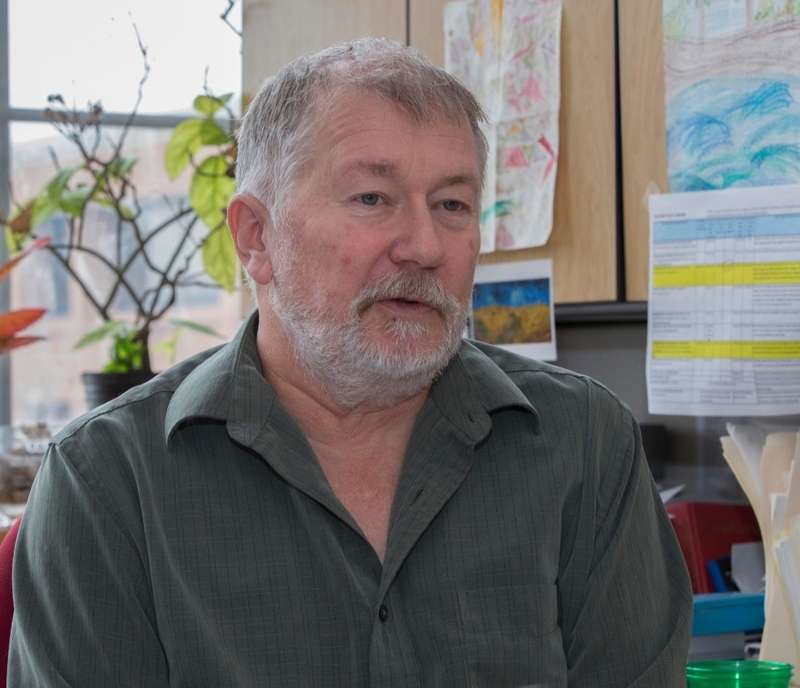 Carr spent a career practicing engineering before returning to UC to study and eventually teach in the geography department. He approaches questions about the ancient Maya from an engineer’s perspective. The economic production from that land use (today) is minuscule compared to what was produced by the Maya. 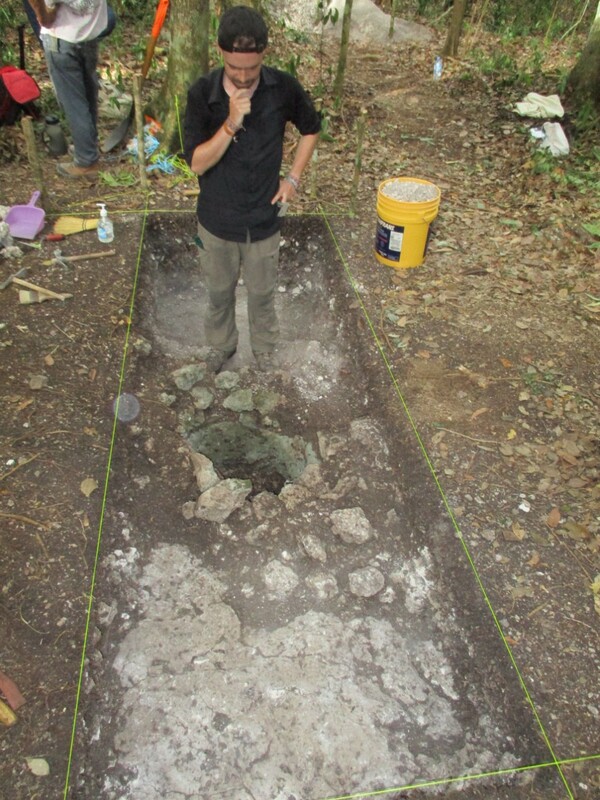 Identifying possible roads is important for another interest of the UC researchers: ancient Maya marketplaces. 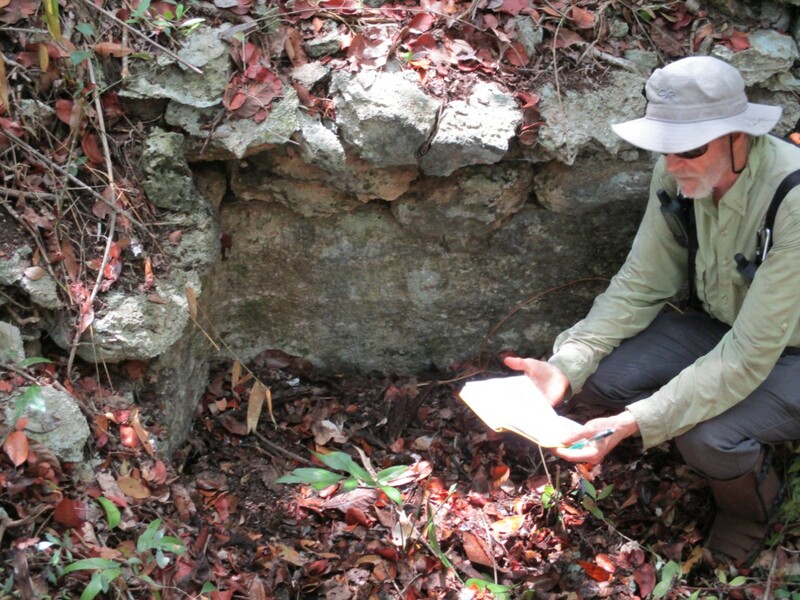 Dunning and Carr are working at Yaxnohcah with researchers such as Kathryn Reese-Taylor from the University of Calgary and Armando Anaya Hernandez from Universidad Autónoma de Campeche to unlock the mysteries of the ancient Maya economy. Additionally, they and UC graduate student Thomas Ruhl have been analyzing NASA’s LIDAR imagery across the Yucatan Peninsula to identify more ancient marketplaces. Unlike pyramids or even many homes, marketplaces had no foundations or permanent structures, researchers said. They were built on low platforms or cleared areas, perhaps like a seasonal fair or flea market. But they were an important part of life in Maya culture. 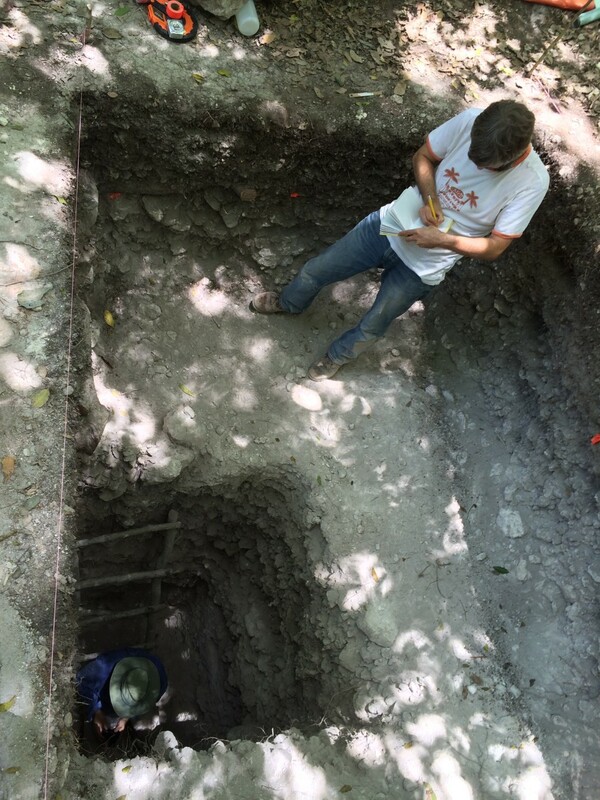 UC student Thomas Ruhl works at an excavation of an ancient storage pit in Mexico's Yucatan Peninsula. 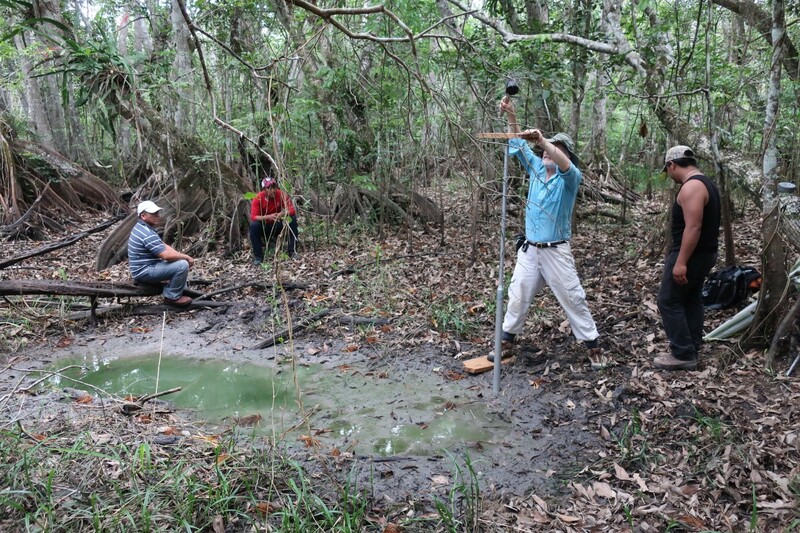 At Laguna de Terminos, UC researchers are working to collect clues about the ancient Maya before they are lost to development. Many of the wetlands are being drained or plowed up for grazing pasture.